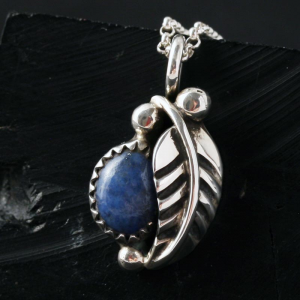 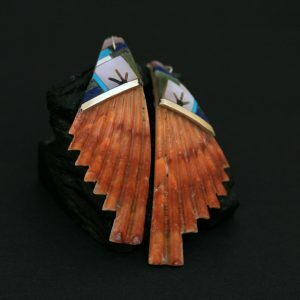 This elegant lapis lazuli leaf pendant is designed and made by James Eustace from Cochiti Pueblo, New Mexico. 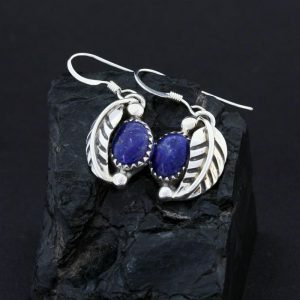 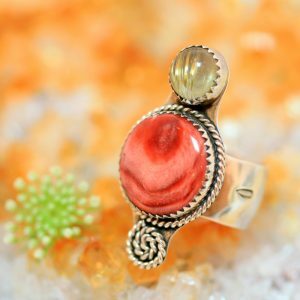 The polished, deep, rich, blue stone is set within a hand crafted sterling silver leaf. 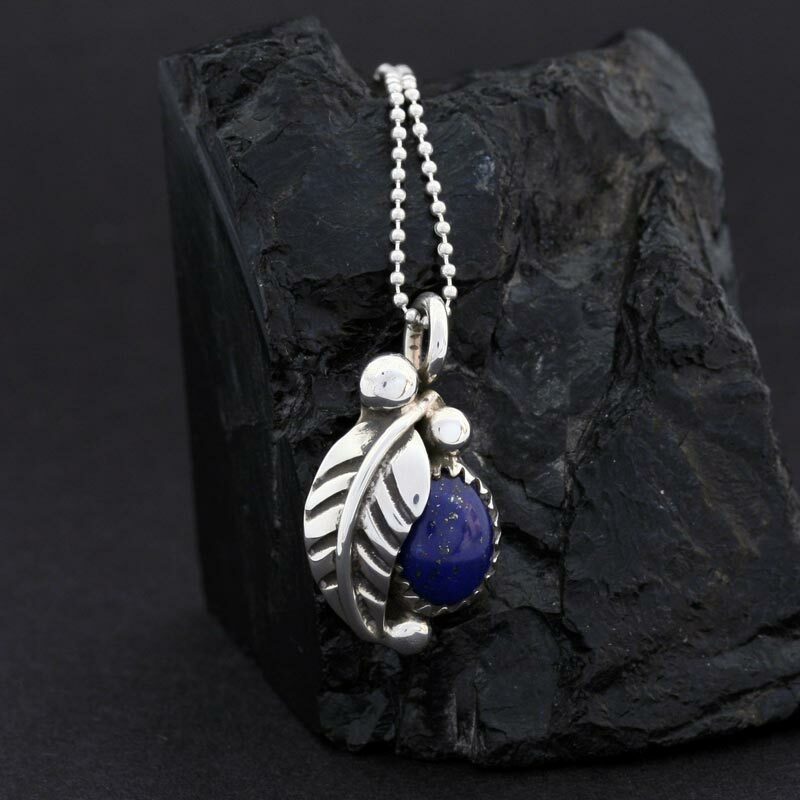 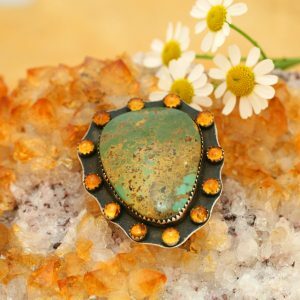 The turquoise leaf pendant measures 2.4cm in length including the sterling silver bale and hangs on a 46cm sterling silver chain.